If আপনি could hang out with one of the guardians who would it be? 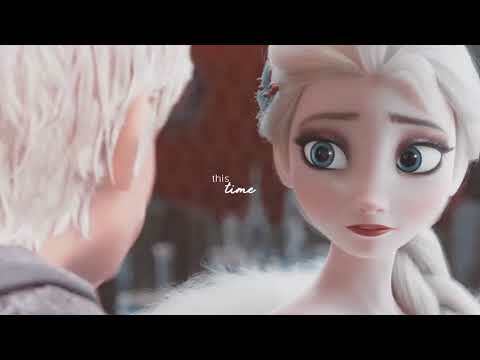 If আপনি saw Jack beaten up দ্বারা Astrid ( I have my reasons ) what would আপনি do ? Hey! Do আপনি believe in the Guardians? Like truly believe they're real? 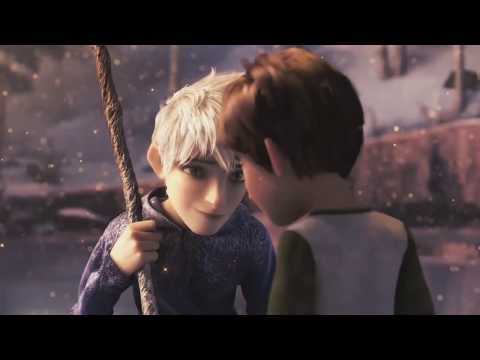 Jackson Overland "Jack" Frost is the main protagonist in Rise of the Guardians and an immortal অতিপ্রাকৃতিক being much like the Guardians. Unlike the others, however, he is a loner, the classic rebel without a cause, sarcastic and mischievous. 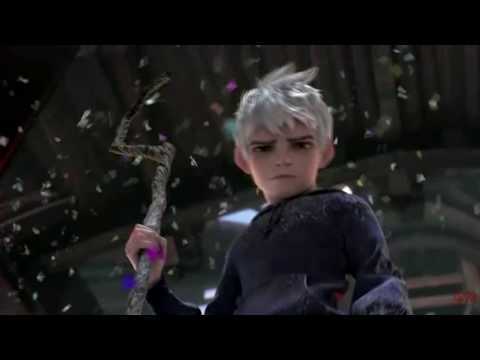 As the manifestation of winter, Jack Frost is capable of manipulating ice and snow. He is the spirit of mischief and chaos personified, but when he discovers the purpose behind his powers, he will become a true Guardian, representing "Fun". Jinx would go out sometimes to think and look at the sky. I made it a rule that she couldn't go আরো the 5 miles from the lair. I deeply worried that if the guardians found out she was with me they take her away অথবা worst hurt her. I walked around my lair, enjoying the quite and the darkness that went with it. I হারিয়ে গেছে to the guardians about 3 mouths ago, I had হারিয়ে গেছে control of the fearlings for while but I was able to regain control of them. 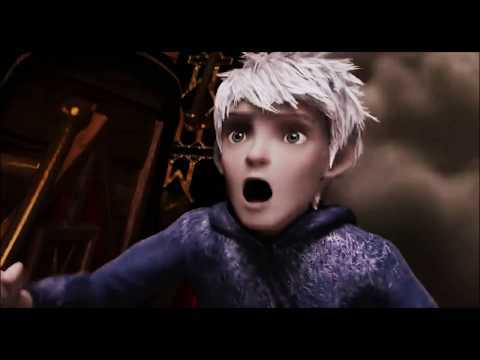 I started spreading nightmares once again, but did without being seen. a comment was made to the poll: If there was a sequel and a new guardian, would আপনি pick a girl to be the new guardian অথবা a boy?